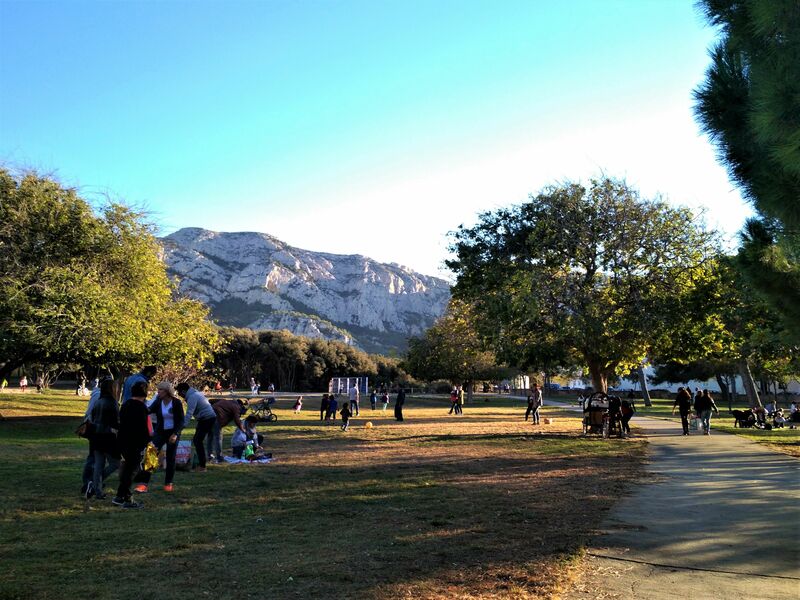 This is a huge and magnificent park at the southern end of the city which stretches to the hills of Marseilleveyre and the Calanques. 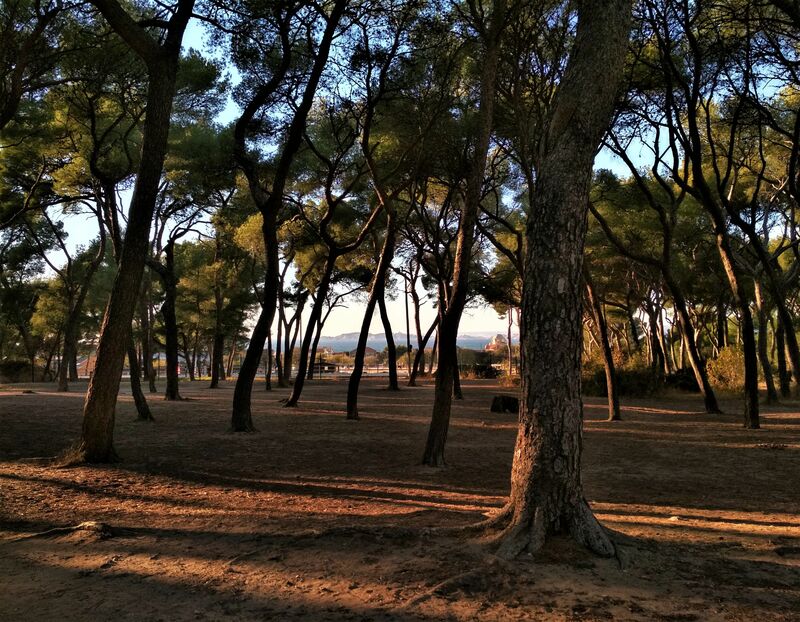 Reachable by foot from the Prado Seaside Park, Le Parc Pastré for many Marseillais is the “end of the world”: far away from all the hustle and bustle of the city centre. 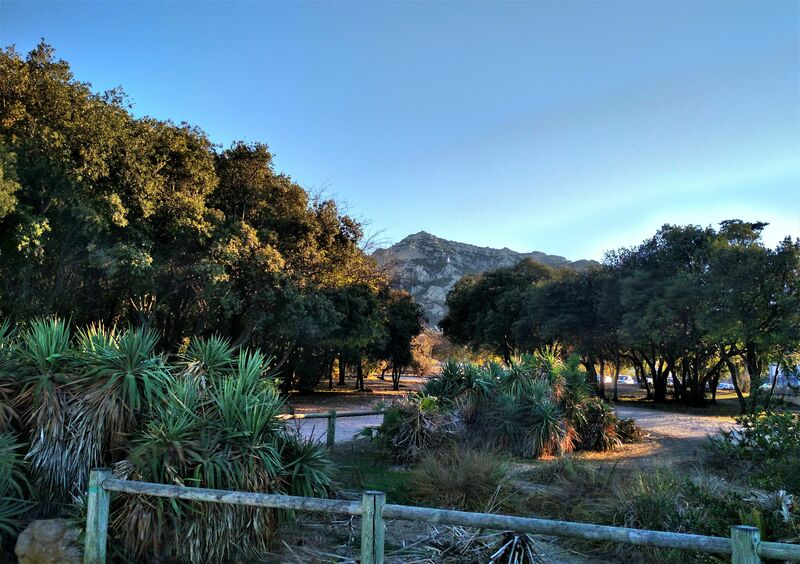 The upper part of the park is quite overgrown and it extends towards the hills and the creeks. A water garden was created in the lower part to commemorate Canal de Marseille, over a century ago and it’s still responsible for providing water for most of the town. 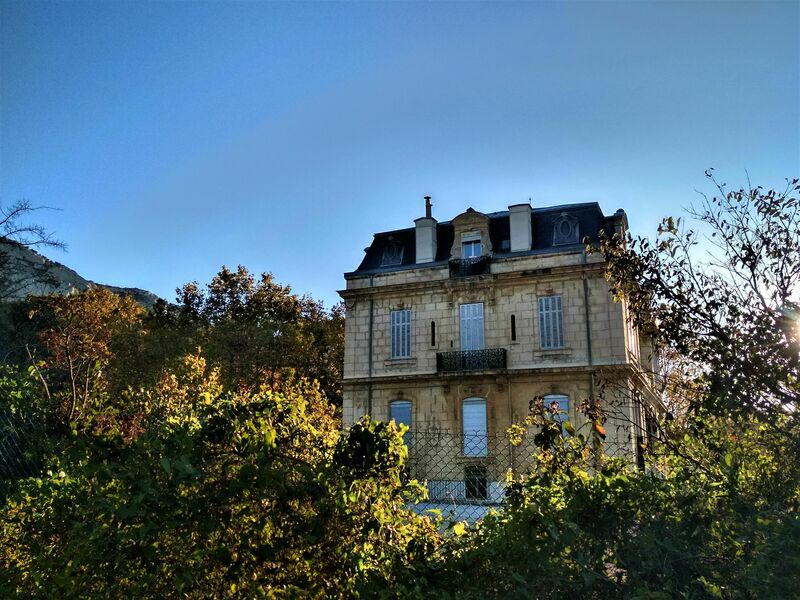 Within the park is Château Pastré - a splendid palace built in 1862. 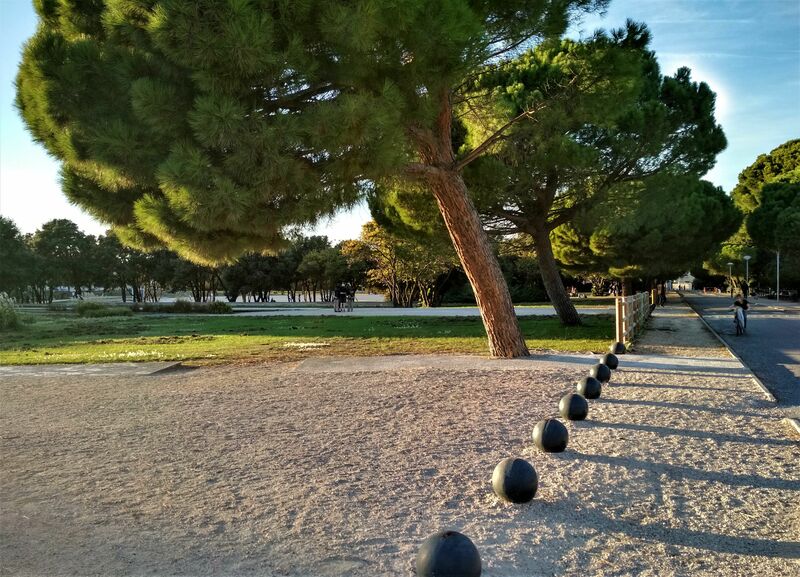 The park used to be a center of culture and social life of Marseille for more than a century. Countess Lily Pastré was a patron and protector of artists and was known during World War II for hiding Jews in Château Pastré. Since the 1960s the park and palace were donated to the city. The park contains two small lakes, a canal, several playgrounds and some hiking trails. Il Parco contiene due piccoli laghetti, un canale, diversi parchi giochi e alcuni percorsi per l'arrampicata.